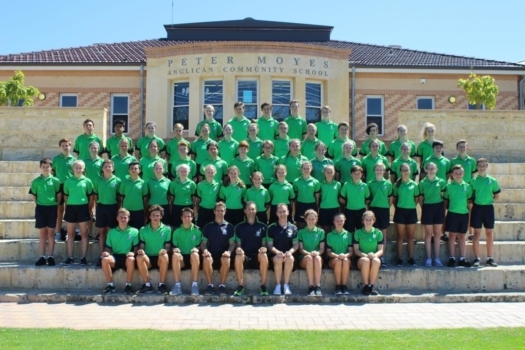 Peter Moyes Anglican Community School participates in a range of Inter-School Sporting competitions. 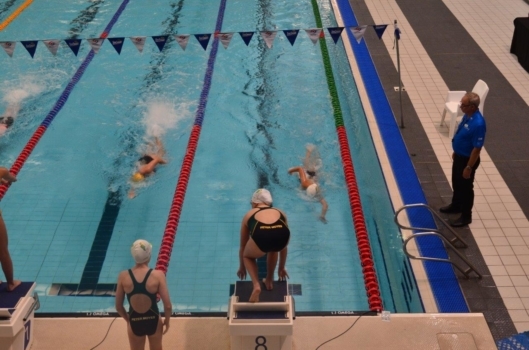 The School offers a wide variety of different sporting avenues from team sports to individual pursuits. The Primary School is a member of Northern Independent Primary Schools Sports Association (NIPSSA) and participates with 19 other Independent Schools in various Inter-School Carnivals. 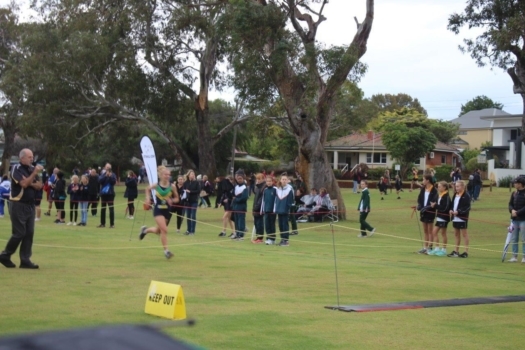 In Semester One, the Primary School participates in Basketball and Swimming Carnivals and in Semester Two; Cross Country and Athletics. A Lightning Carnival is also a major event of NIPSSA that involves Upper Primary students. 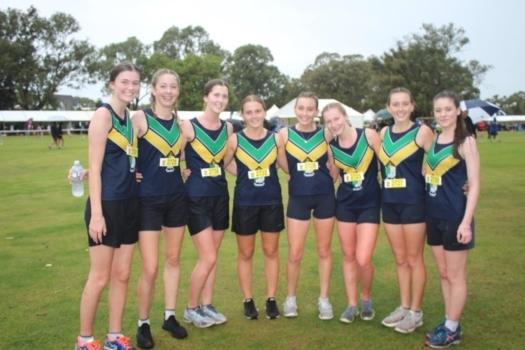 This carnival takes place in Term Two and students are given the opportunity to play in teams in the following sports; Hockey, League Tag, Girls and Boys Soccer, Netball and AFL. The Middle and Senior School are members of the Associated and Catholic Colleges (ACC). 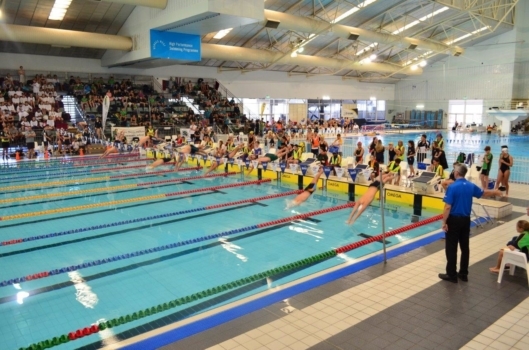 Through this association the School competes against other Catholic and Independent Schools in annual Swimming, Cross Country and Athletics Carnivals. The ACC also runs an Inter-School Sports competition, the School’s division consisting of Coastal Associated Schools Sport (CAS). 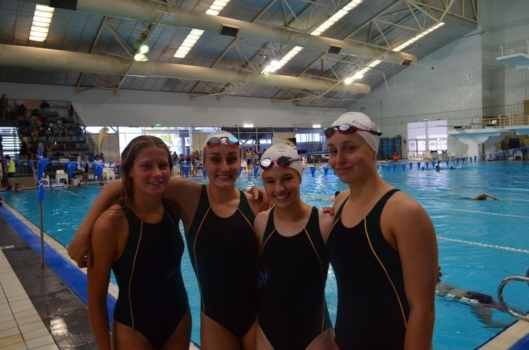 This competition runs during Term 1 and 2 each year and allows students to participate in the following sports; Basketball, Beach Volleyball, Soccer, Netball, Touch Rugby, Cricket, Tennis and AFL. 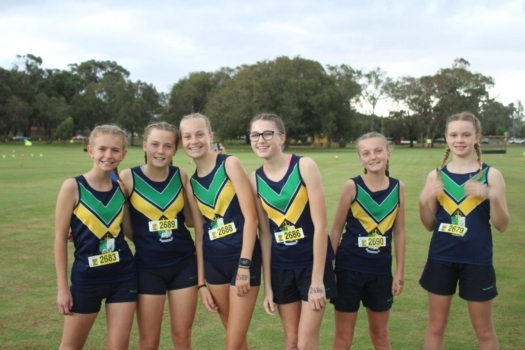 Inter-School fixtures are played on a weekly basis against Prendiville Catholic College, St. Stephen's (Duncraig), St. Stephen's (Carramar), Irene McCormack Catholic College, St. Mark's Anglican Community School and Lake Joondalup Baptist College. 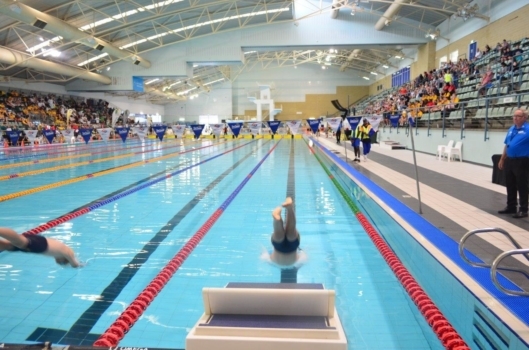 The School also competes in a number of School Sports WA competitions including Basketball, Netball, Soccer, Surfing, Cross Country and Cricket. 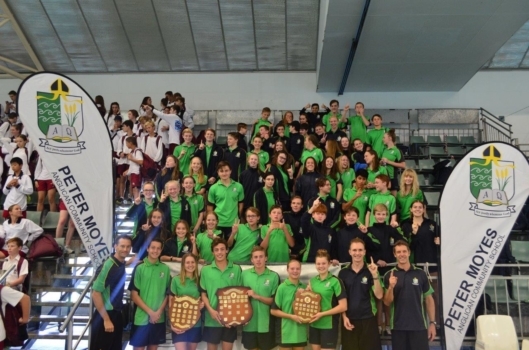 The School encourages all students to actively strive towards excellence in all sporting endeavours. 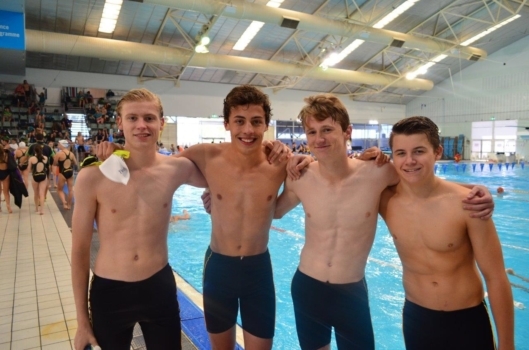 It is asked of all students that as they commit to any School team they fulfil this commitment through training, attending all fixtures and being prepared with correct equipment and uniform. Throughout the year there are numerous trials and events that allow students to earn representation in State and National teams. All students who represent the School in Inter-School Sporting competition receive a certificate of participation at the end of term Awards assembly. 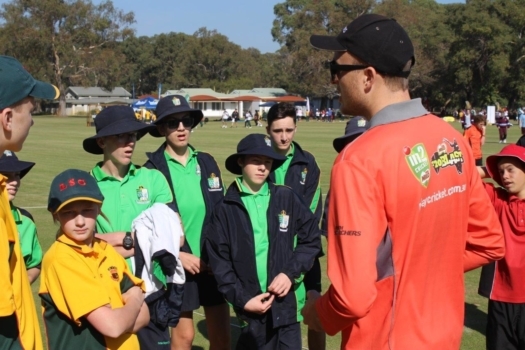 In addition students have the opportunity for leadership roles such as; Captains, Vice Captains and Community Service roles such as; Coaches, Referees and Umpires. Students who participate in a number of Inter-School Sporting teams will be nominated for the Outstanding Contribution to Sport Award at the end of the academic year.